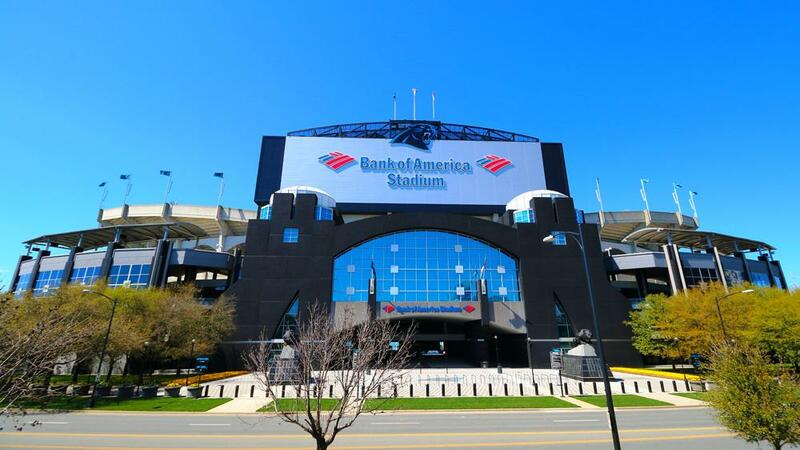 Bank of America Stadium in Charlotte NC does now provide dedicated nursing mothers rooms for breastfeeding and breast pumping mothers attending events and games. Moms reported the stadium recently renovated 3 family restrooms into nursing suites. These are located on the lower, club and upper level. Nursing moms can use the First Aid stations also if these spaces are occupied with long waits. On the 500 level across from sections 511-512 and 543-544. Registered nurses, doctors and paramedic units are on duty.